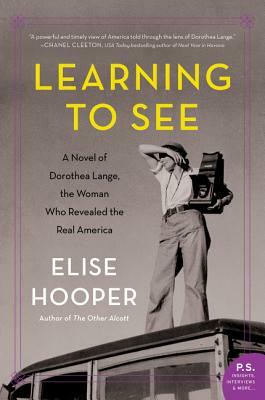 If you liked Sold on a Monday and Beautiful Exiles, you'll love this novel about strong-willed trailblazing photographer, Dorothea Lange, whose fame grew during World War II and the Great Depression. A New Englander by birth (and at heart), Elise lives with her husband and two young daughters in Seattle, where she teaches history and literature. The Other Alcott was her first novel.